Timothy O’Toole’s Pub, now celebrating over 20 years in business, is a family owned pub with two Chicagoland locations. These boisterous sports bars offer an impressive beer list, endless HD flatscreens, and an extensive menu of pub classics including nachos, burgers, wraps and award winning wings. 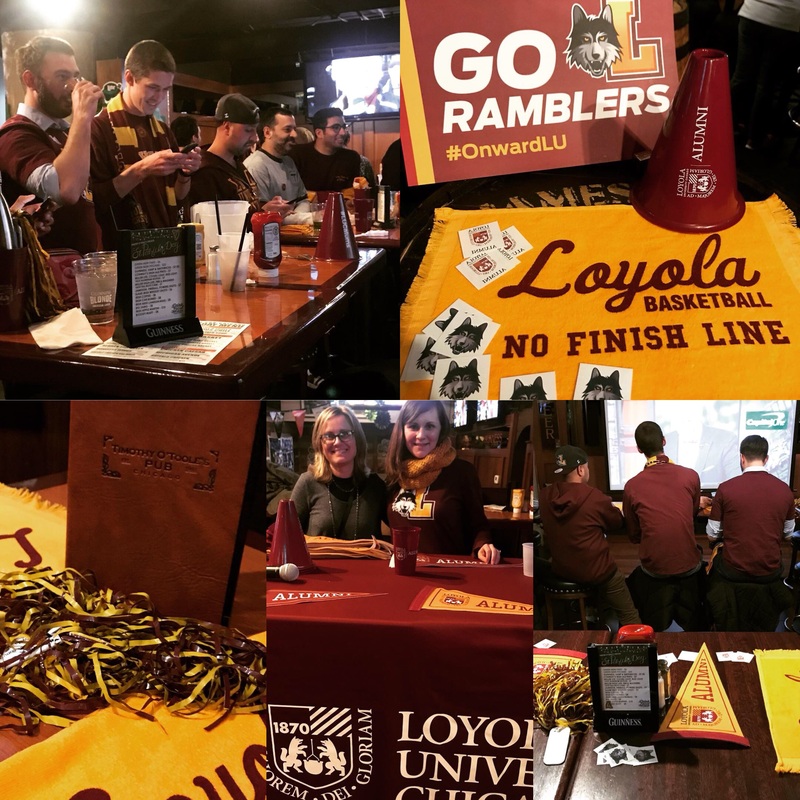 With outposts in both downtown Chicago and Suburban Gurnee, Timothy O’Toole’s is a perfect spot to watch the big game or grab a pint with friends. When it comes to private events, Timothy O’Toole’s can accommodate groups of 10-400 guests. A must for groups seeking a lively and casual experience at a Chicago destintion point or in the Lake County area. Enjoy creative pub fare ranging from gourmet cheese plates to our award winning wings and custom pizza sheets while your guests lounge in a fun and energetic sports atmosphere. Customized menus are available for brunch, lunch, dinner and cocktail parties with an array of service including seated, buffet and passed appetizers. We will help you with entertainment, linens, décor, floral, signature cocktail creations and more. Wow your guests with an event tailored to your needs and budget. We are looking forward to working with you. Anything is possible. Book Your March Madness Event Today! Looking for the perfect venue with that authentic "Chicago" feel to book your March Madness Watch Party? Timothy O'Toole's is the perfect spot with space available for 30 to 400 guests! Conveniently located in the heart of downtown Chicago just two blocks from Michigan Ave.